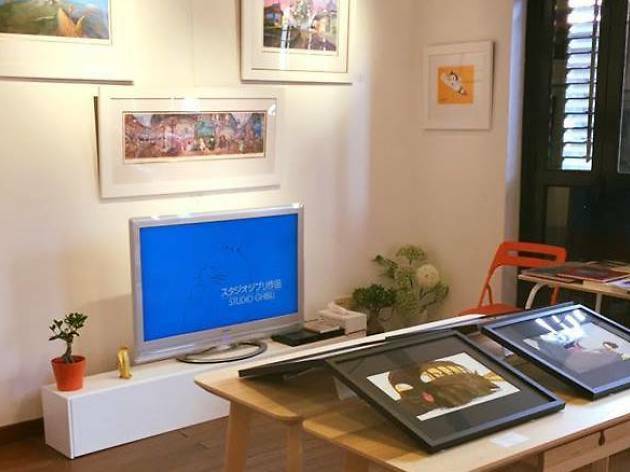 Polar Bear Gallery carries original artworks from internationally recognized contemporary and anime artists in the art scene. The gallery also contributes ten percent of its annual income to environmental causes. Good place to spend some quiet time after busy shopping and food adventure. 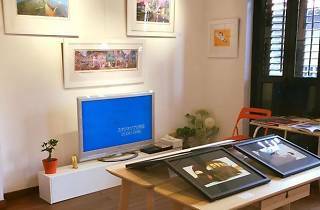 No pressure from staff to buy but affordable prices may tempt you to own one or two pieces unique Japanese artwork rarely found in Singapore. Anime fans should check this place out but viewing days are limited to weekends and Fridays. Probably the best Japanese artisan gallery outside Japan. Original artwork at reasonable value. Matter of time price will go up when it is no longer a secret as the place is still new.